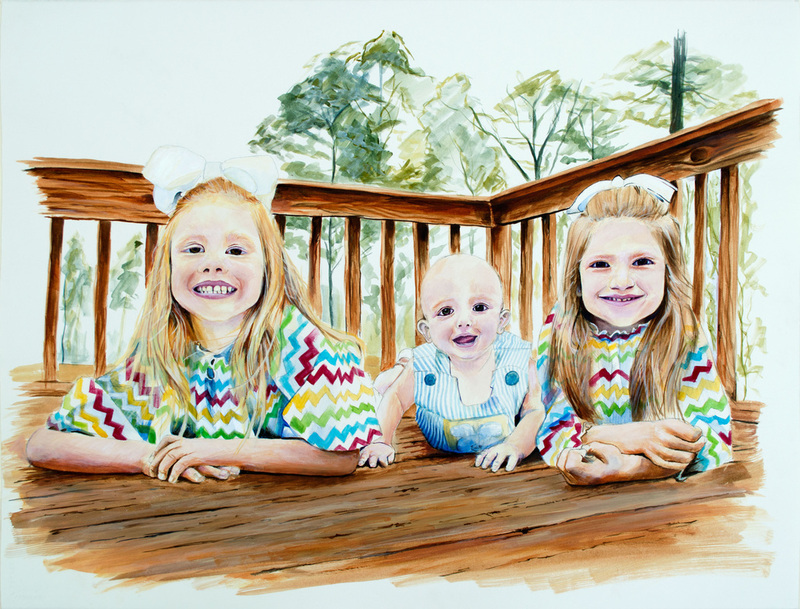 Painting commissioned by a client to capture her three children together, framed. - M,C,E. 2014. Acrylic on watercolor paper. 30" x 22" in. 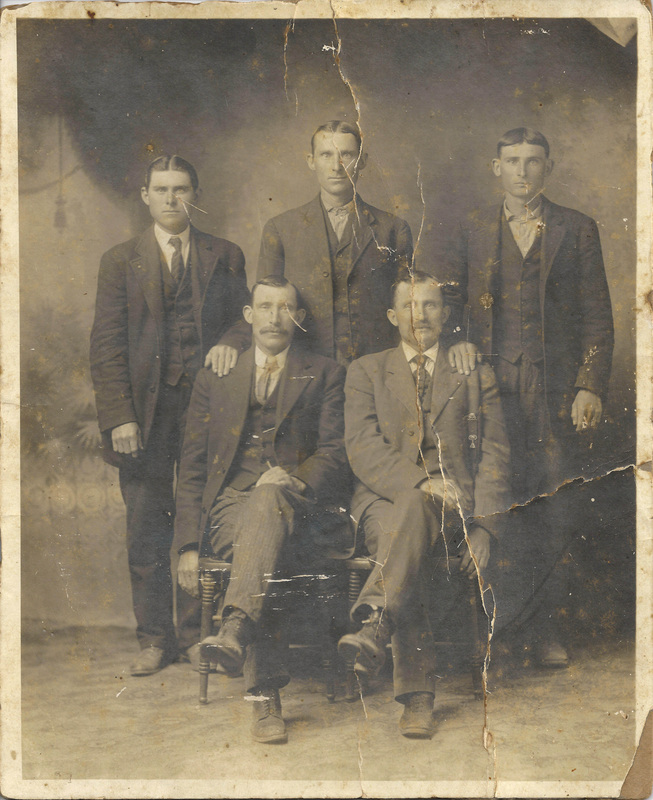 Family photo showing the five sons of Benjamin Franklin Hudson. Cres Keys, my first cousin twice removed, commissioned the digital restoration. 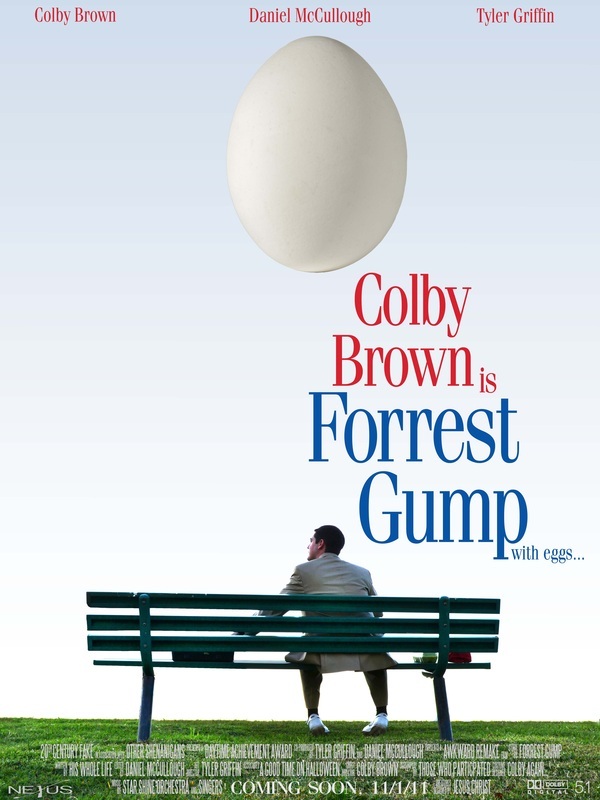 24 x 36 inch movie poster created for Georgia College campus organization Baptist Colleg﻿iate Ministries to raise money for GC students participating in summer missions. - Target market are GC students across campus and the Milledgeville community capable of supporting the fundraiser. 24 x 36 inch movie poster created to propagate financial support for upcoming missions to serve the impoverished people of Jamaica. - Target market are community members of Pine Forest Baptist Church, friends, and family to participate in sending volunteers to be of great service and leadership in Jamaica. Painting commissioned by a client as a gift for her mother whose home is depicted here in the rendition. - Client Landscape. 2010. Acrylic on canvas. 24 x 18 in. Painting of "Daniel in the Lion's Den" commissioned by Pine Forest Baptist Church to raise money for summer missions in Jamaica of 2010. - Daniel in the Lion's Den. 2010. Acrylic on canvas. 36 x 48 in. Poster created by GC Professor Sang Wook Lee to advertise his upcoming Maymester 2009 class. Here, my wire sculpture fire hydrant project constructed in Lee's 2008 3D Design class is used to model the work of his course. - Target market are Georgia College students looking to participate in 2009 summer studio courses in the Department of Art.